It’s official. The first month of January has gone in a blink of an eye. Crazy, isn’t it? Now is the time to start a fun February with us. 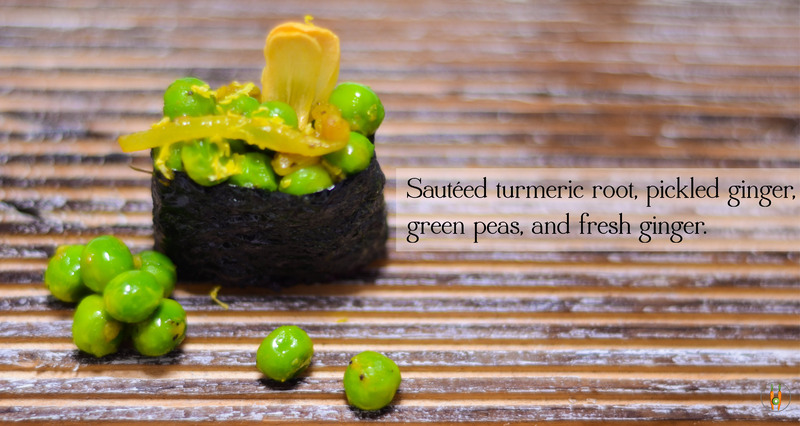 We have some great new things at Beyond Sushi this month for you! 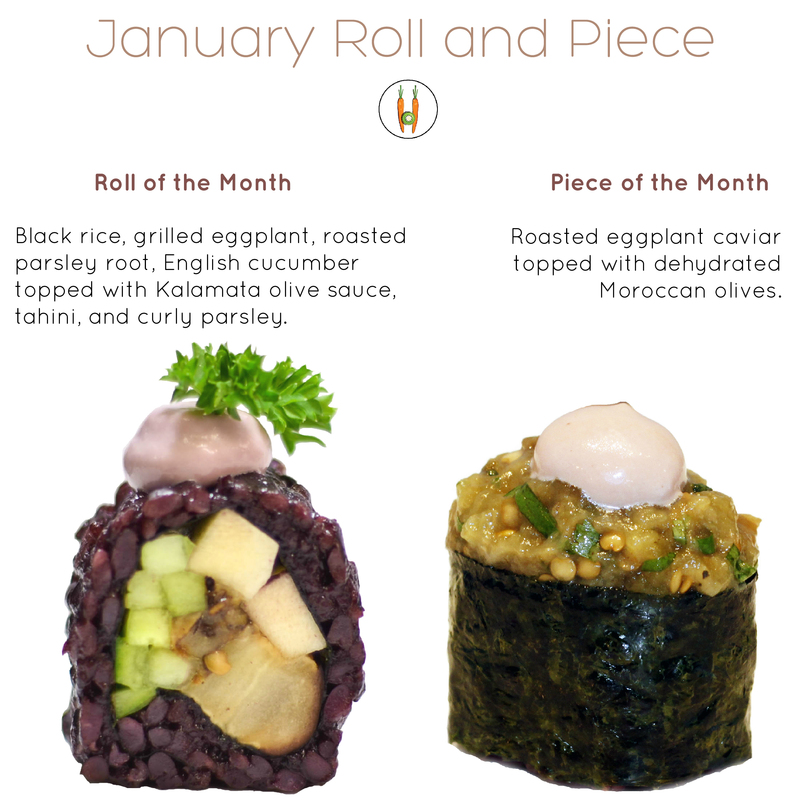 First, we’re so excited and happy to introduce the new roll and piece of the month. They’re both very flavorful with a hint of curry and roasted balsamic-marinated beets (don’t like beets? this may change your mind!). 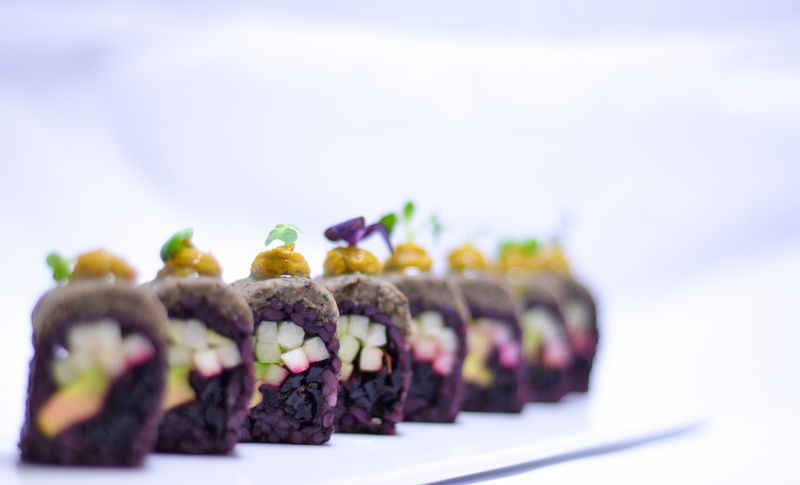 The roll of the month includes black rice, chayote, avocado, roasted balsamic-marinated beets and topped with lemon-infused beluga lentils. 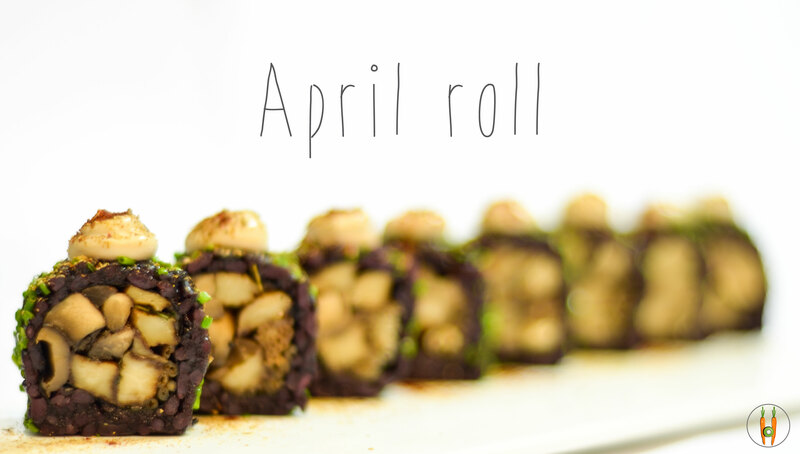 The February roll comes with curried cauliflower purée. 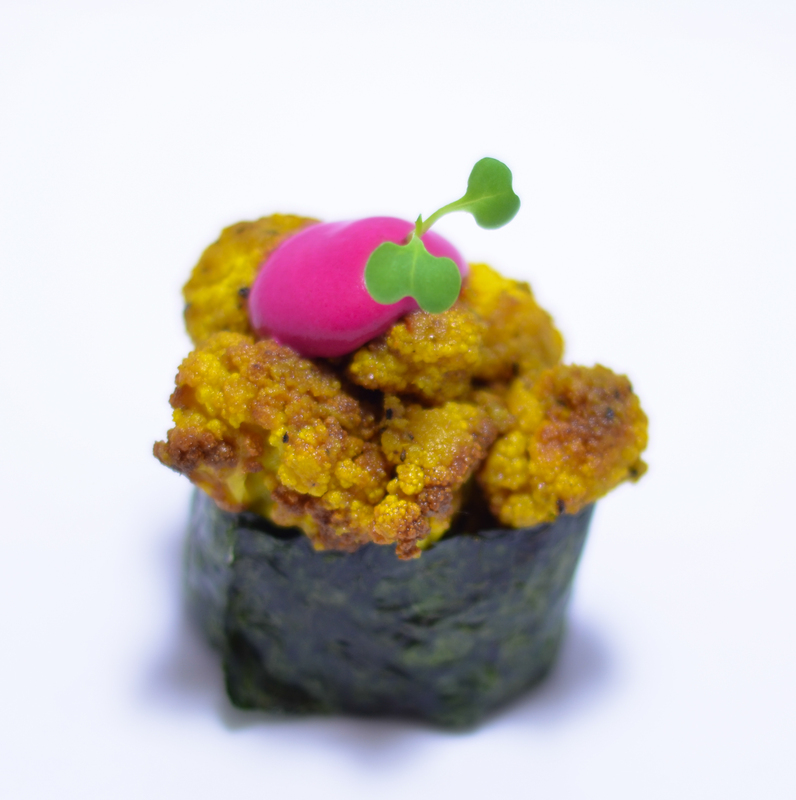 The piece of the month has black rice and curried cauliflower. The sauce is roasted balsamic-marinated beets. This does not only look good but also tastes delicious! It’s packed with protein from the lentils and plenty of nutrition from the beets and cauliflower. 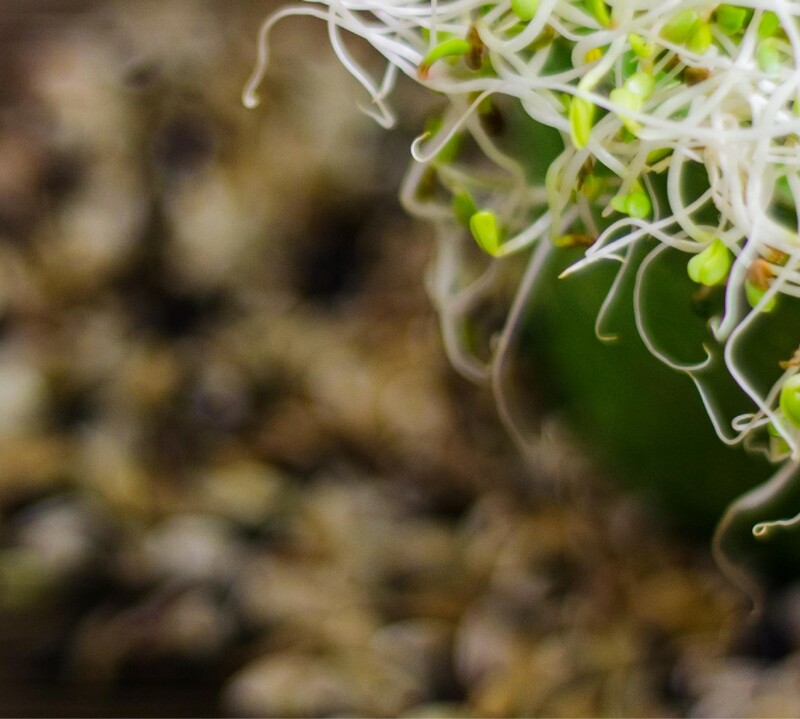 In other news, we plan to feature and give more information about our ingredients. Therefore, we pick Beet as our Veg Star of the Month! In the next 27 days, we’ll be posting facts and interesting information about Beets on our social media pages, so keep checking on us. It’d be fun! 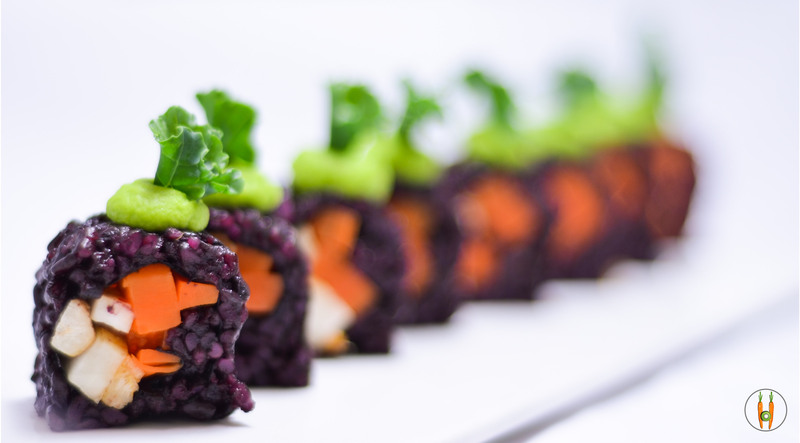 Last but not least, beet will be the topic for our brand new “Cooking with Beyond Sushi” YouTube series! Beets may not be the most beloved ingredients (most of us just have no clue how to deal with them), but we hope to give beets the love they deserve this month. You probably know him if you dine at our 14th Street location often! We can’t believe 2013 has gone like a blink of an eye. It was a great year for us as we received tremendous support from our customers and as we expanded to catering service. We hope that you also had an awesome year too. If not, just believe that everything will be okay and keep your head up! For 2014, our first priority is still to bring you the freshest and most delicious food. 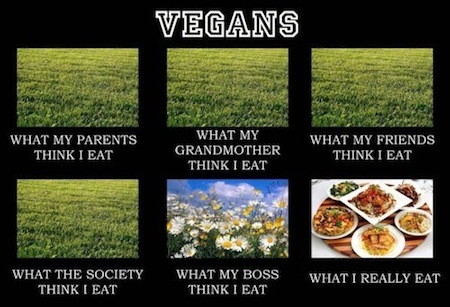 If you’re not happy with our food, please don’t hesitate to reach out. Your honest opinions and feedbacks help us improve every day. 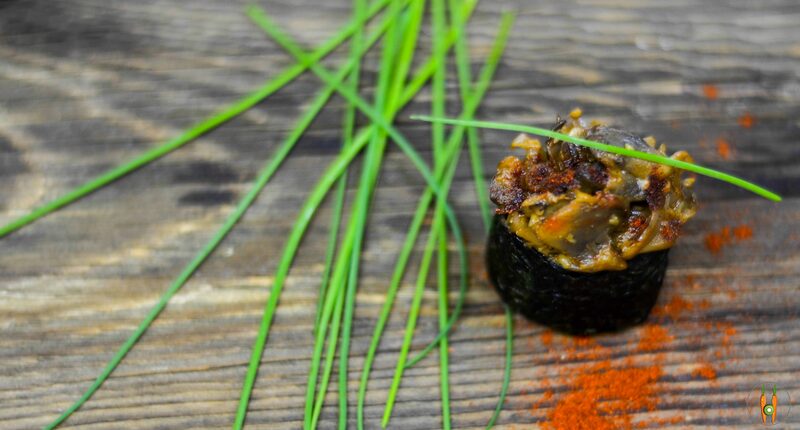 In the new year, we also want to bring Beyond Sushi to more and more people. Keep checking with us for news and events! A new website is also in the work with a purpose of creating a seamless experience for our customers. Launch date is still up in the air, but we’re shooting for late January or early February. And if you love our food, write us a review on Google here as we’d love to show up more on Google search. We’ll be eternally grateful! Last but not least, have you noticed that we have a new roll and piece of the month? If you’re out celebrating 2014, swing by our stores to try them. Let us know what you think too!